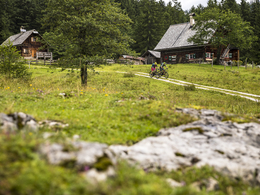 After the start in Bad Goisern, the Blaa Alm mountain bike tour takes us via Bad Aussee up to the cultivated Blaa-Alm. 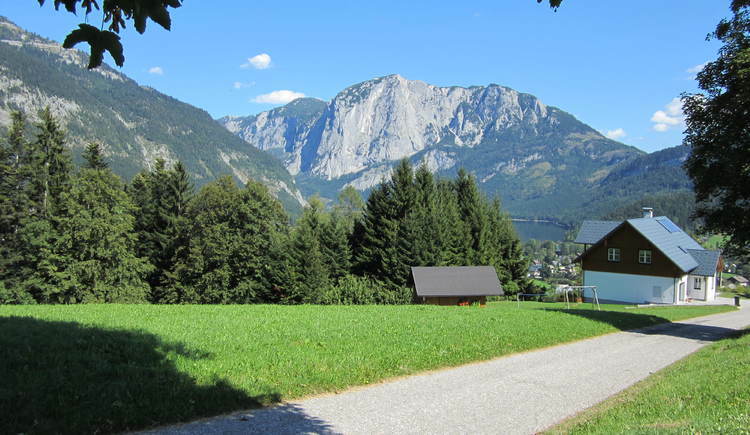 From there it goes in the valley of the Rettenbach down to Bad Ischl. 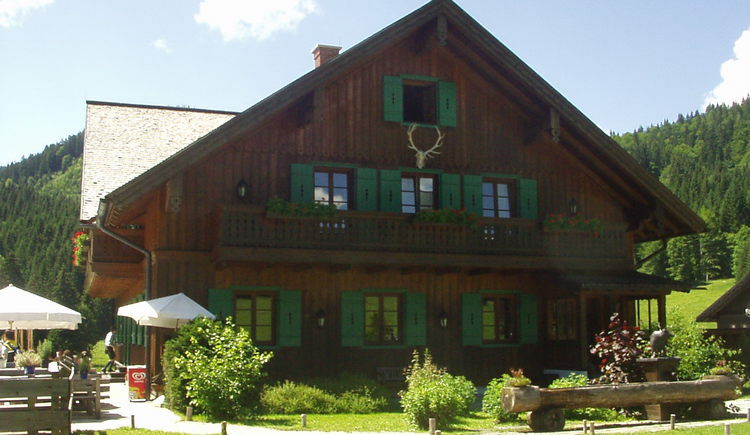 Along the Traun we finally go back to Bad Goisern. 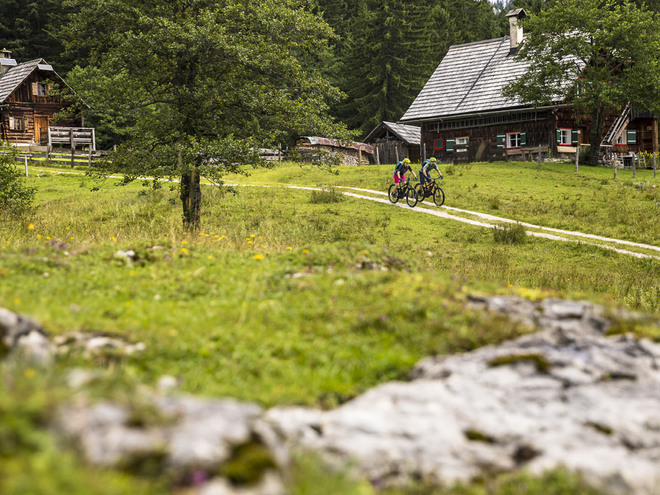 The Blaa Alm mountain bike tour is the classic among the Salzkammergut pleasure tours. 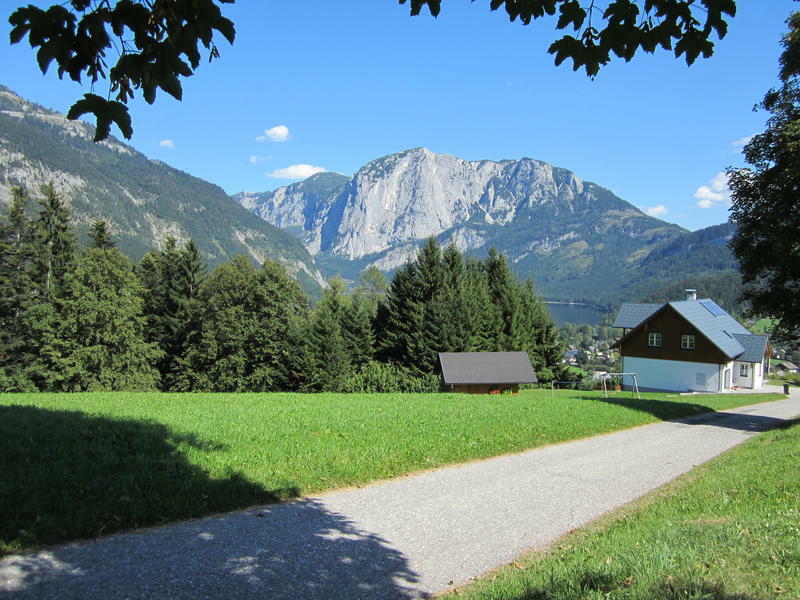 From Bad Goisern it goes back to Altaussee and Bad Ischl. Anyone who wants to explore the Inner Salzkammergut has already experienced a lot with this round, even if there is still much to discover. 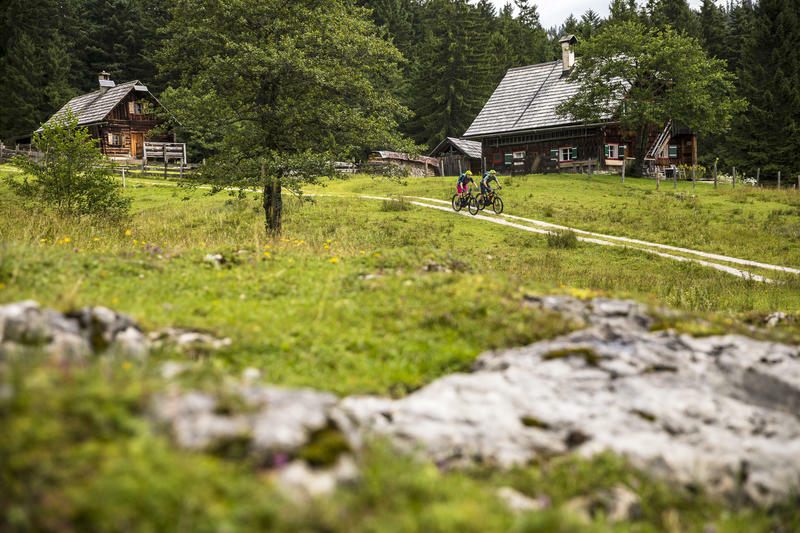 For us mountain bikers, the tour is easy but not boring. 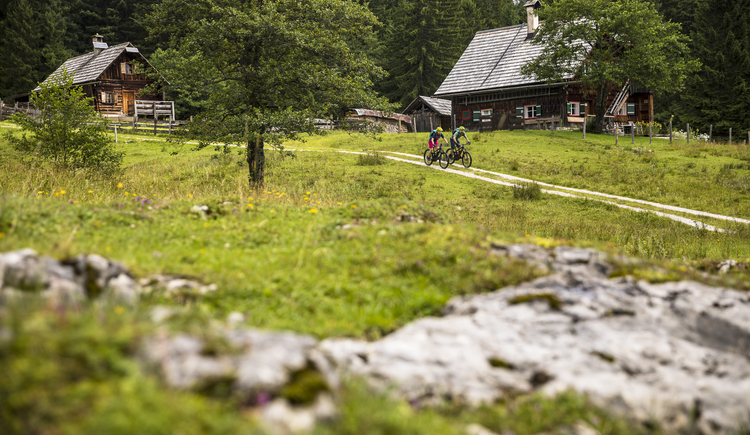 The descent into the Rettenbach Valley offers a technical challenge for one or the other. 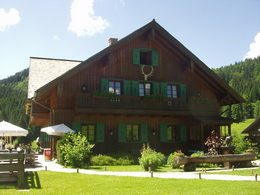 In addition to the great panorama, the round also offers plenty of breather breaks to taste the delicacies from the Salzkammergut.